We make films: short films, long films, corporate films, promotional films, campaign films and feature films. 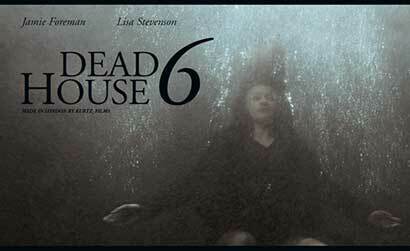 Our latest short-feature, ‘Dead House 6', is currently running across the world on SKY TV. We have two low-budget UK feature scripts starting the production process. 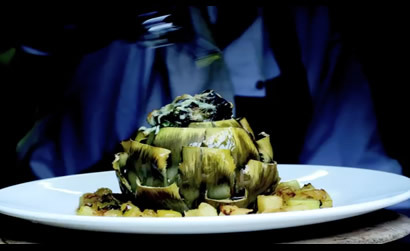 We have full HD production capabilities and love producing films of all kinds. Video for the international launch of new 'Choices' product for International Healthcare provider Expacare. 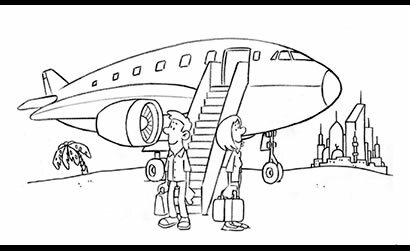 Produced as a hand drawn cartoon style video it was used as the primary media in a national advertising and marketing plan. Take a look at the UK's only 100% certified organic pub in this Short promotional film made for multi-award winning Organic Pub ‘The Duke of Cambridge’ in Islington North London. 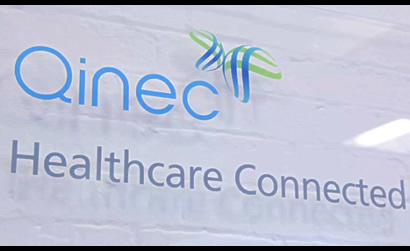 This is one of a series of videos produced to introduce leading healthcare software developers Quinec and outline their overall product offering. Drama written and directed by Paul Whitby and produced by KURTZ FILMS. Shot in the latest HD format and starring JAMIE FOREMAN and LISA STEVENSON this gothic ghost story is set against the backdrop of London's 'Dead Houses' which used to sit on both banks of the great river over 200 years ago and were the start of London's coroner system. Dead House 6 is currently showing on SKY TV across the world. 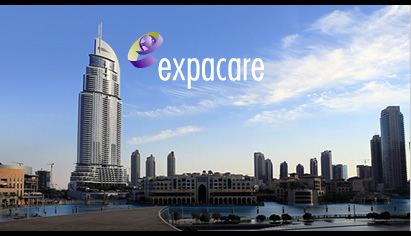 Promotional short for one of the world's leading International Healthcare providers - Expacare. We produced this film as part of an ongoing brand revitalisation campaign which includes print advertising and web development. 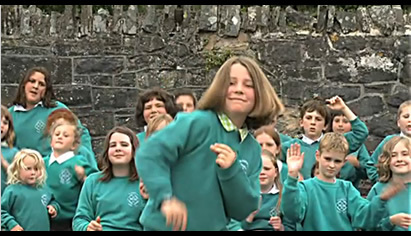 Music video to promote the Gladestry school song, 'Every Child' as part of a campaign against closure of this unique primary school in Wales. KURTZ also designed the campaign website and technical reports. We are very happy to announce that the campaign was successful and the 105 year old primary school was saved from closure.